Is your faucet leaking? Does your shower drain too slowly? Do you have low water pressure? Whatever plumbing issue you're experiencing, don't try to deal with it yourself. 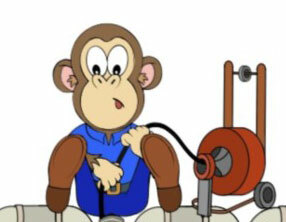 The knowledgeable team at Pipe Monkeys Sewer and Drain, Inc is here to help. From pipe inspections to professional drain cleaning, we provide a wide range of plumbing repair services to individuals in the Maspeth & Flushing, NY area. Get your bathroom fixtures installed professionally. Flush your plumbing problems down the drain. 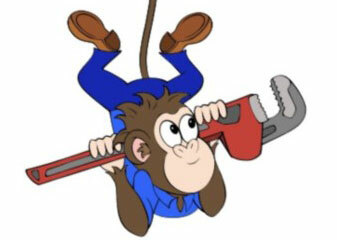 Find out how we can solve your plumbing issues. Whether you're searching for a reliable plumber to install a sink or perform a professional drain cleaning, look no further than Pipe Monkeys Sewer and Drain. We're experienced. After working in the trade for over two decades, we know a thing or two about plumbing. We're prompt. You don't need to wait around for a plumbing repair for hours-our professionals will be there in a jiffy. We're dedicated to providing exceptional customer service. Solving your plumbing problems is our #1 priority. Need Plumbing Repair Services Outside of Maspeth & Flushing, NY? Kirk is very courteous and professional. Will recommend him highly. He was on time which you don't get to often. He also cleaned up when he was done. Both of these things you do not get that often, very good. 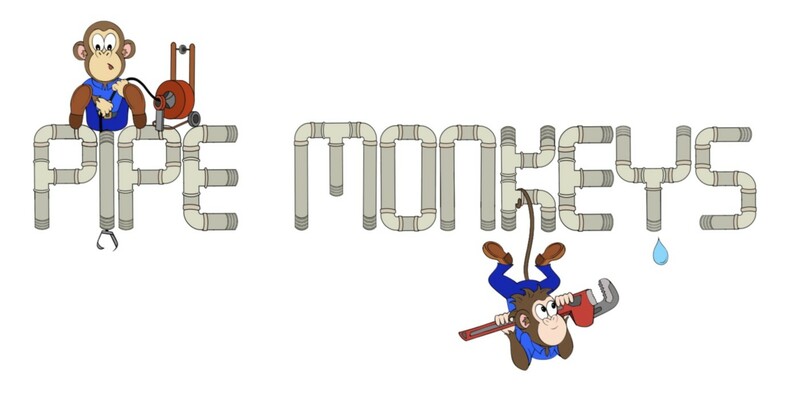 We had an emergency with our toilet and I reached out to Pipe Monkey and they responded very quickly. They were at our house in an hour and resolved the issue very quickly. They were very thorough and did not rush. They explained to us what the problem was and made sure we were satisfied before they leave.We will surely recommend them to anyone and will definitely use them if needed again. Thanks so much for relieving our stress. Extremely helpful and honest. He came within half an hour, asked a few questions, then quickly cleared the clog from our main line. He clearly knows what he's doing, and didn't charge us for anything unnecessary. He was even able to help me out with a kitchen sink issue. Will definitely use again in the future! Kirk from Pipe Monkeys was great. He did a great job unclogging our sink. There were no real surprises with cost too, which was nice. Now I know who to call if we need this kind of work done in the future. As mentioned on a different review site, Kirk did an amazing job with helping me solve a shower drain issue. I live in an old Co-Op in Jackson Heights in the Historic District. My partner and I had an issue with one of our showers that never drained and we tried everything that we could over the counter. Kirk and I connected via text and he walked me through the job after I gave him some more contextual details with photos of the issues. He gave me a very competitive quote and came early. He had his tools ready to go and resolved my issue like it was just another day at work. Kirk cleaned up after the work and it looks like no one was even in my bathroom, sawing off grates, and pulling out possibly lbs of clogging material in my shower. If you're looking for someone knowledgeable, kind, hard working, and clean when it comes to your pipes, I cannot recommend Kirk enough. Great job, very attentive. Kitchen sink was clogged so I called up Pipe Monkeys to solve the problem. Tech came very quick and did job quickly. Also cleaned up after, which I was very happy about. Would call again. Copyright © 2019 Pipe Monkeys Sewer and Drain, Inc , all rights reserved.